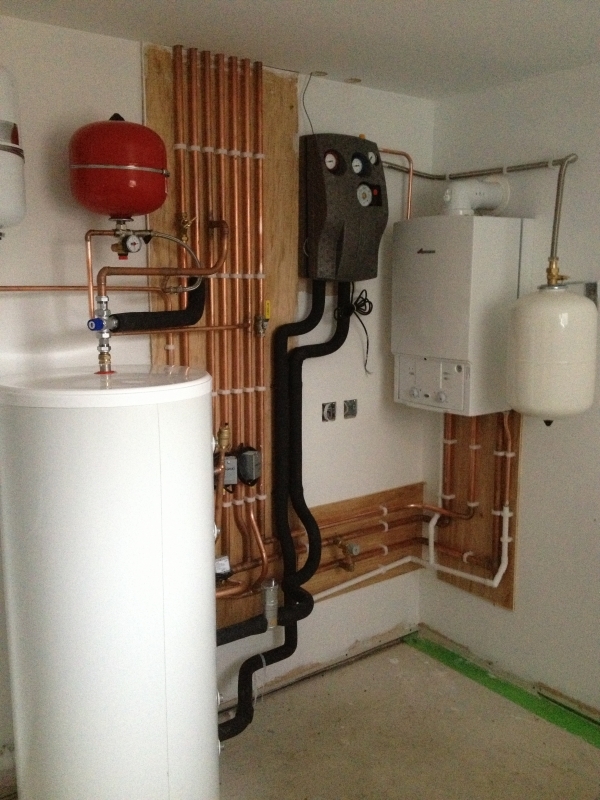 We are very proud to be OFTEC and Gas Safe Registered. 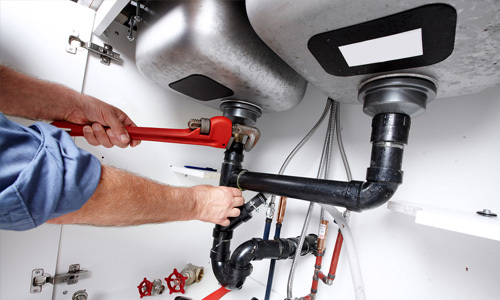 Liam can give up-to-date adive on Oil, Gas, and LPG appliancies. 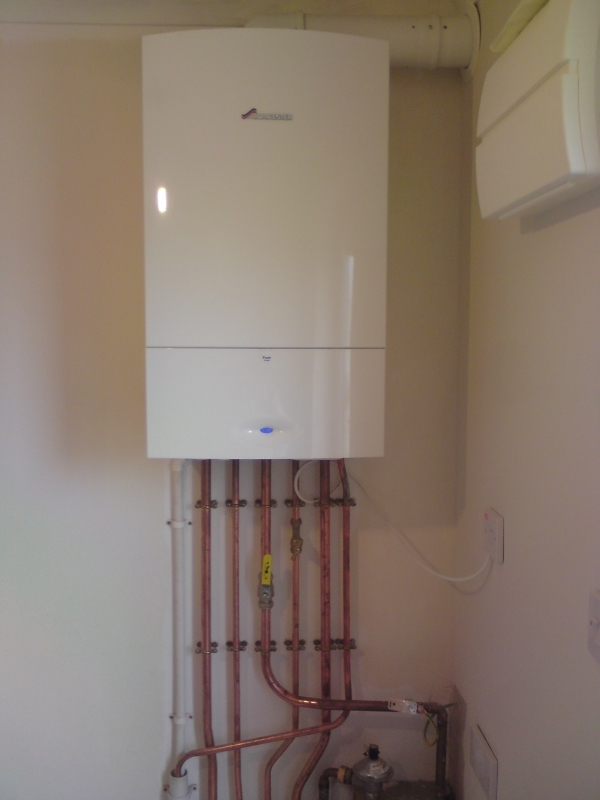 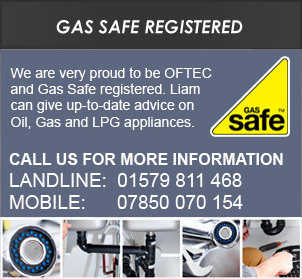 Here at Liam Walker Plumbing and Heating Services, we are very proud to be OFTEC and Gas Safe registered. 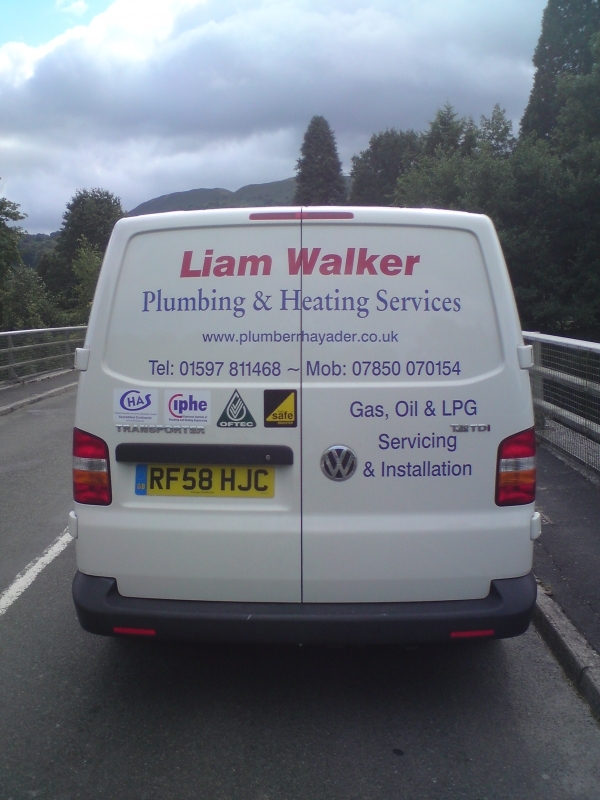 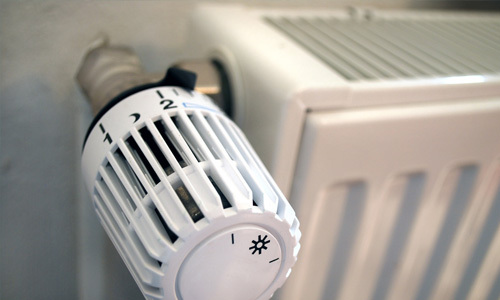 Liam can give up-to-date advice on Oil, Gas and LPG appliances. 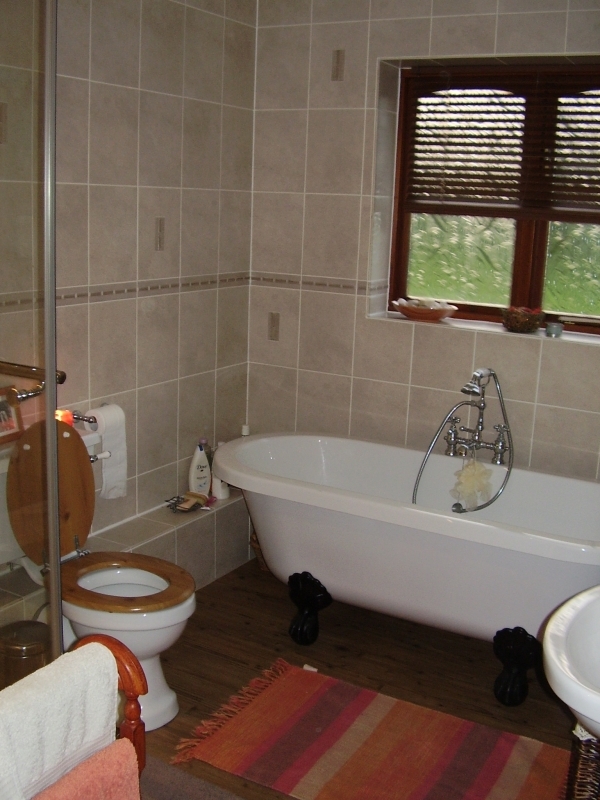 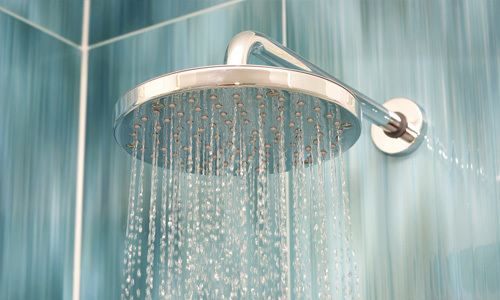 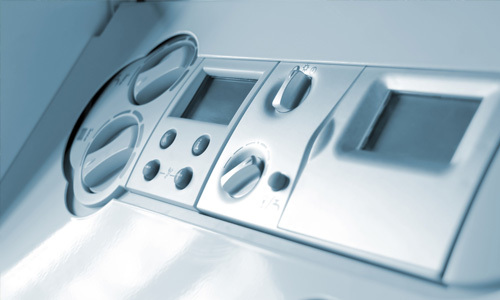 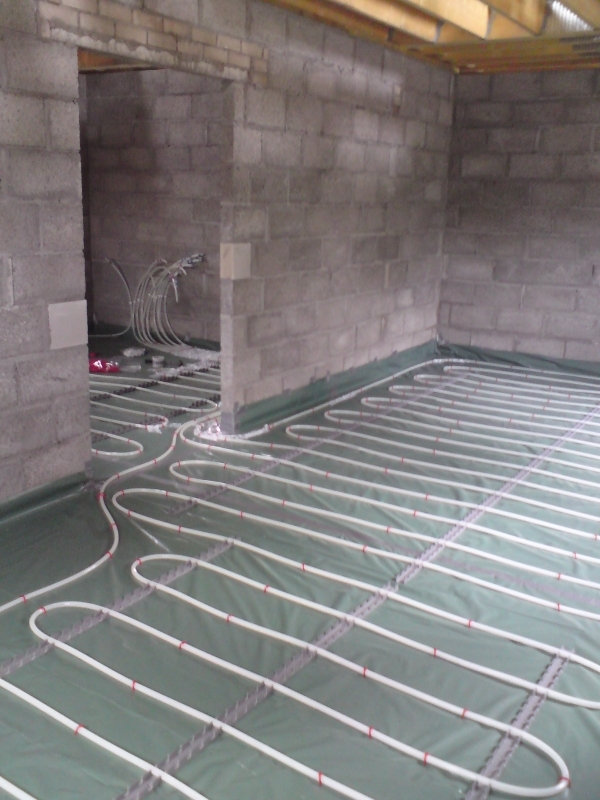 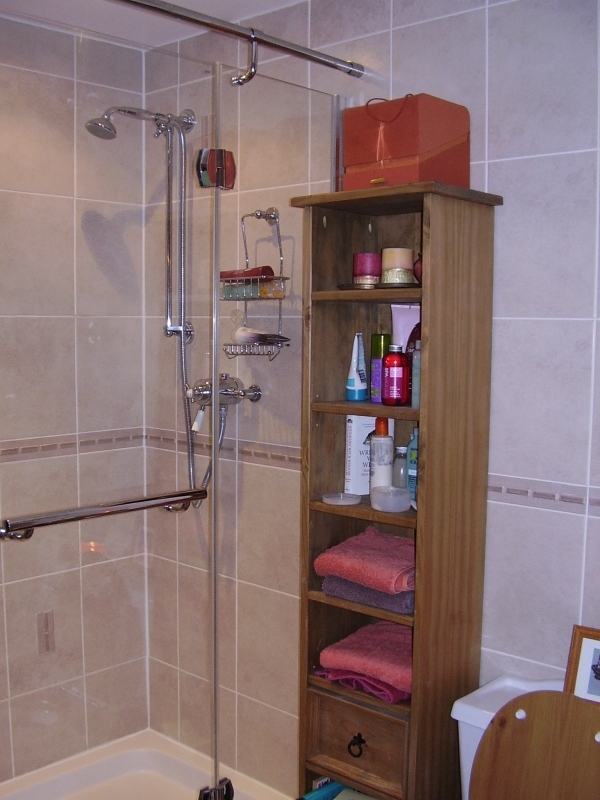 We can also provide the service of Bathroom design and installation, including tiling.